The University of Adelaide will play a key role in two multimillion dollar national research centres, announced by the Australian Government today: to support Australia’s energy transformation to a low-carbon economy, and to help fight the $20 billion cost of Australia’s food waste. 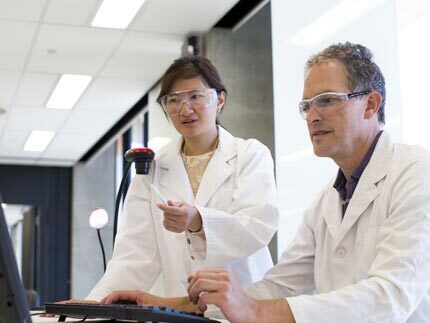 Both centres are successful bids under the Australian Government’s Cooperative Research Centres (CRC) program, with the University of Adelaide now a participant in all three CRCs announced to date in the current round. Today’s announcement follows on the heels of the recent awarding of the MinEx CRC, a mineral exploration venture in which the University of Adelaide is also a key participant. The $90 million Future Fuels CRC will undertake research and development to transition Australia’s energy infrastructure to a low-carbon economy using fuels such as hydrogen, biogas, methanol and ammonia. It will enable the Australian gas industry to provide a competitive, low-carbon energy alternative for residential, commercial, industrial and transport sectors to complement and support intermittent renewable electricity generation. Collaborating with over 60 companies, six universities, the energy market operator and two regulators, the CRC will develop solutions for current infrastructure and equipment to use these new fuels today and well into the future. The Australian Government announced funding of $26.25 million over seven years, with further investment from the Australia’s energy industry and university partners bringing the total to over $90 million. 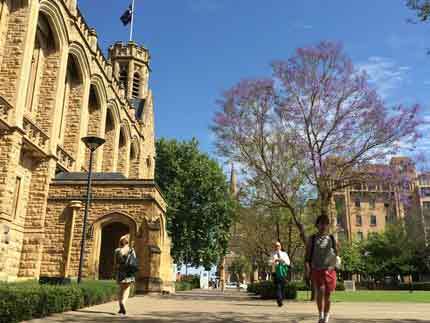 The $133 million Fight Food Waste CRC will be headquartered at the University of Adelaide’s Waite campus. It will undertake research to reduce and transform food waste to improve industry profitability, tackle food insecurity, and enhance Australia’s reputation as a sustainable producer of premium food products. The bid was led by a committee of industry participants with coordination by the Department of Industries and Regions South Australia (PIRSA). The Australian Government announced funding of $30 million over 10 years, with further investment from 57 government, industry and research participants from around Australia and overseas. “Energy and food sustainability are two critical issues for the future of our nation,” says the University of Adelaide’s Deputy Vice-Chancellor (Research) Professor Mike Brooks. 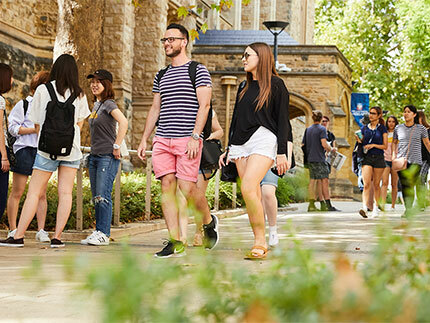 “Our key involvement in these two important national research centres demonstrates the commitment of the University of Adelaide to matching our research strengths to industry and community needs. “The Future Fuels CRC will further expand the University’s leadership in the development of sustainable, low-carbon fuels and enable a number of early-stage technologies already under development at the University to be up-scaled. “The fact the University’s Director of Food Innovation, Professor Andrew Lowe, has been appointed as Research Director of the Fight Food Waste CRC is testament to the University’s research strengths in food across many schools and disciplines within the University. The University of Adelaide will contribute research into the production and distribution of future renewable fuels, such as hydrogen, biogas, methanol and ammonia. The research will lead to more efficient and cheaper ways to produce renewable fuels, such as hydrogen, while also identifying viable options for maximising the re-use of existing infrastructure assets, including domestic, commercial and industrial gas appliances. The CRC will reduce food waste throughout the supply chain, transform unavoidable waste into innovative high-value products, and engage with industry and consumers to deliver behavioural change. 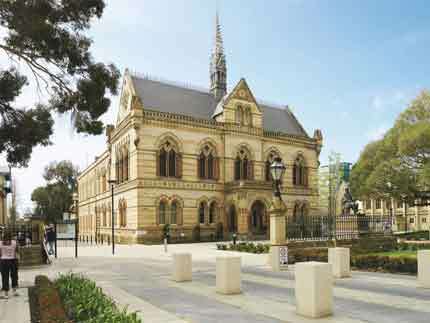 At the University of Adelaide, multidisciplinary research teams will work with industry and vegetable growers to develop high-value products from vegetable waste, map waste in the supply chain, and identify commercially viable options for diverting waste from landfill, as well as investigating consumer behaviour and attitudes.